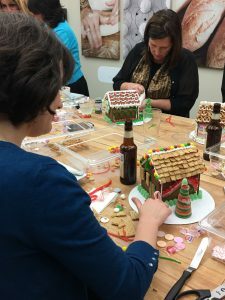 We really got into the holiday spirit, decorating gingerbread houses at Companion Bread Teaching Kitchen. 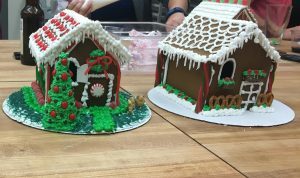 There was a lot of creativity and a little bit of friendly competition. 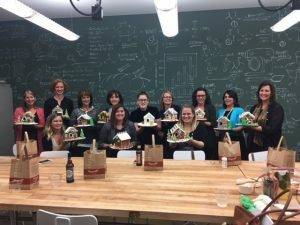 Thank you Momentum Textiles, Bentley Mills, National Office Furniture and Interior Investments/DIRTT for a festive night!